Ascendas REIT’s 1Q19 DPU in line with estimates; positive read-through in results. Improving portfolio metrics; rental reversion surprises at +10.5%. Deepens presence in Australia, new portfolio in the UK represents a plethora of opportunities to grow inorganically. Manager disciplined in approaching new markets like the UK while pipeline of opportunities in Singapore remains to be tapped. Gross Revenues and net property income ended the quarter higher. 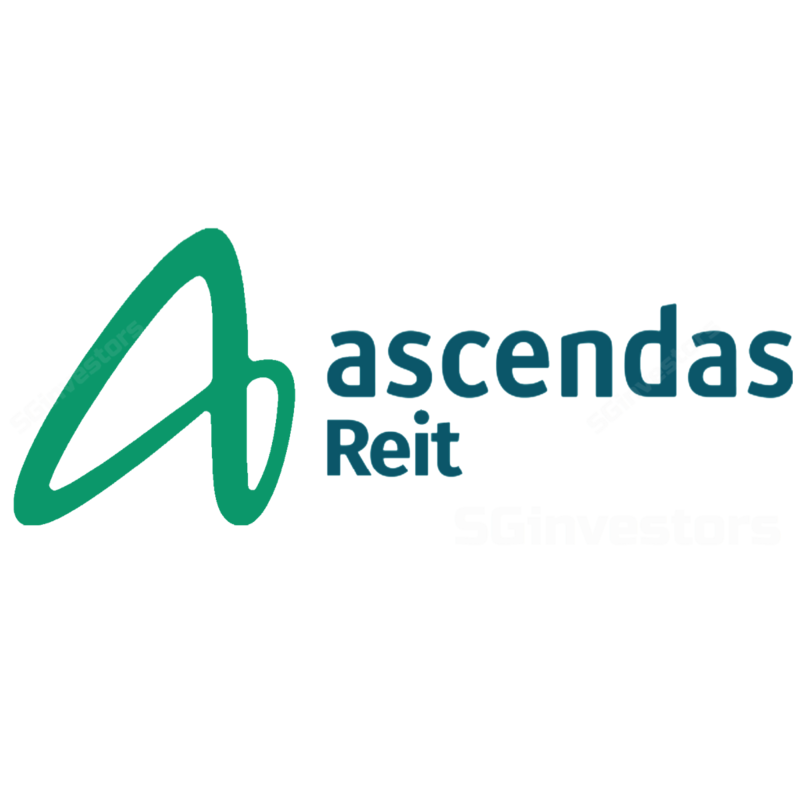 Ascendas REIT reported 1Q19 revenues and net property income of S$216.6m and S$159.2m, which were 1.5% and 3.8% higher y-o-y respectively. The higher revenues were achieved through an active portfolio reconstitution where the manager shifted the portfolio mix towards higher yield assets, as well as contribution from the acquisition of 3 properties in Australia, and completion of redevelopment works at 50 Kallang Avenue, which had offset 3 divested properties in Singapore. Distributable income fell by 3.8% to S$117.3m, translating to a DPU of 4.002 Scts. The drop was largely due to a reversal of a tax credit from the divestment of its China property – Ascendas Z-Link. On a q-o-q basis, DPU was up 2.4%, implying a steady growth profile. Portfolio occupancy rate remained stable at 90.5% (vs 91.5% in Mar’18 and 91.6% in Jun’17). The slight dip was mainly due to a fall in occupancy rates at multi-tenanted buildings in Singapore to 84.2% (on a same building basis) which we believe is transitionary in nature. Rental reversion overall was positive at 10.5% in 1Q19, driven mainly by a 24.8% increase in Hi-tech buildings while other segments remain positive - Business Parks at 5.6%, Light industrial and Flatted Factories at 4.1% and integrated development, amenities and retail at 5.5%. The decline was from the logistics subsector at -6.1% largely due to lower rents to retain a major tenant. Balance sheet remains healthy with aggregate leverage remaining at a conservative 35.7% with a well staggered debt expiry profile of 3.2 years. In the quarter, Ascendas REIT issued a new HK 729m (S$125m) 7-year MTN at 3.66% (SOR + 70 bps) and termed out A$200m term loan facility by 4 years in June 2018. While expected hikes in interest rates will have an impact on distributions, we note that Ascendas REIT has close to 72.4% of its interest cost hedged into fixed rates. In fact, with topline expected to still generate growth in the coming years, we believe this will more than compensate for the risk of rising interest rates. Every 0.5% hike in overall interest costs will decrease contributions by 1.1%. New acquisitions and new markets. Ascendas REIT announced acquisitions of 12 logistics properties in the UK for GBP 207.27m (S$373.15m) at a yield of 5.22% (post cost) which appears tight but reflects the portfolio’s long WALE of 14.6 years. The strong income visibility and tenant credit represents Ascendas REIT’s first entry into a new market. Ascendas REIT also announced the acquisition of 1314 Ferntree Gully Drive, Melbourne for A$16.3m (S$17.7m) at a post cost yield of 7.3%. The vendor has provided a rental support for the current vacant space for 1 year and Ascendas REIT is confident of back-filling the space within the period.